The Hemoglobin A1c Blood Test is an early screening process for diabetes (both Type 1 & Type 2) and prediabetes. 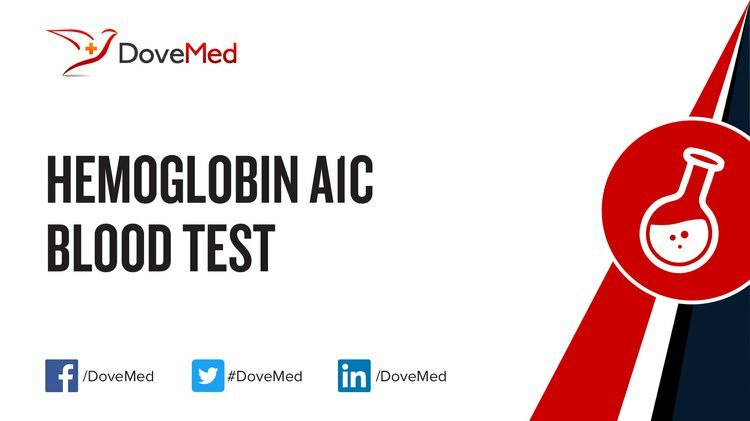 What are the Clinical Indications for performing the Hemoglobin A1c Blood Test? 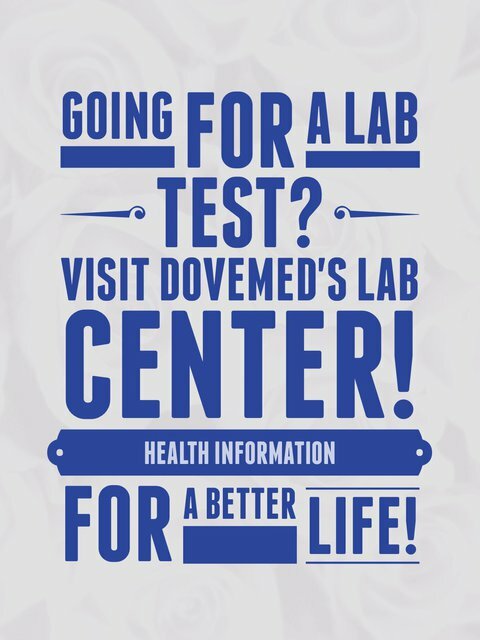 The test is also recommended for diabetics in order to monitor their blood sugar levels, at least twice a year. The periodicity of testing is increased, if diabetes is not under control. How is the Specimen Collected for Hemoglobin A1c Blood Test? Process: Insertion of needle into a vein (arm) or, using the finger stick (finger prick) method in adults and children. What is the Significance of the Hemoglobin A1c Blood Test Result? There exists a mathematical relation between A1c and eAG. The ADA (American Diabetes Association) proposes that both be reported.